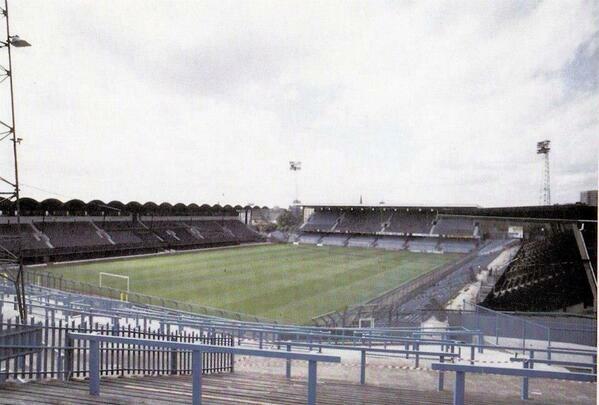 All ways enjoyed my trips to highfield road as we normally won! That said it was always a dodgy walk back to station. 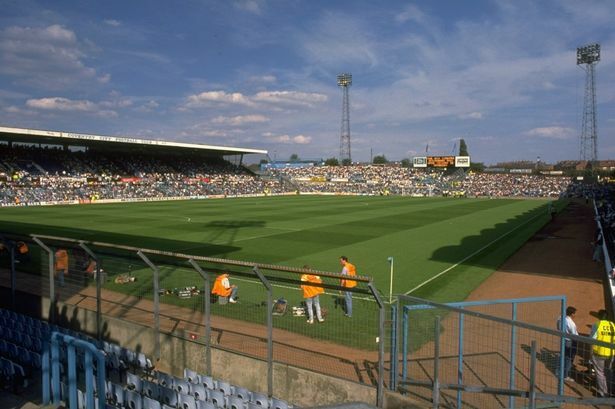 Baseball ground though was a personal hate of mine, really crap away end. Did anyone go to plough lane? Only went once and my stand out memory was Watching mark ward try and out jump Mitchell thomas. 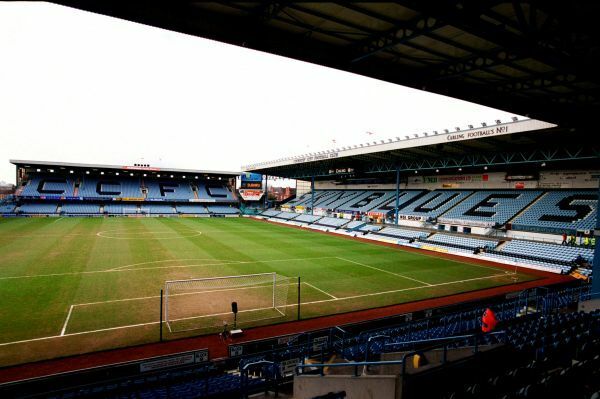 Towie wrote: All ways enjoyed my trips to highfield road as we normally won! 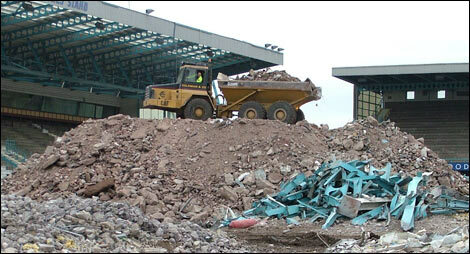 and their training ground too next year. 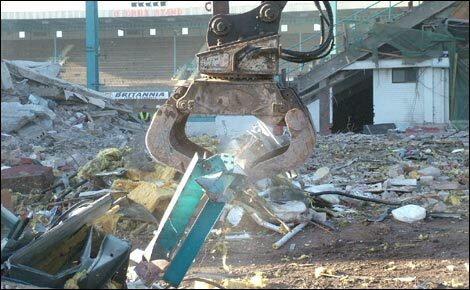 Happy memories at Highfield road. We always seemed to win. 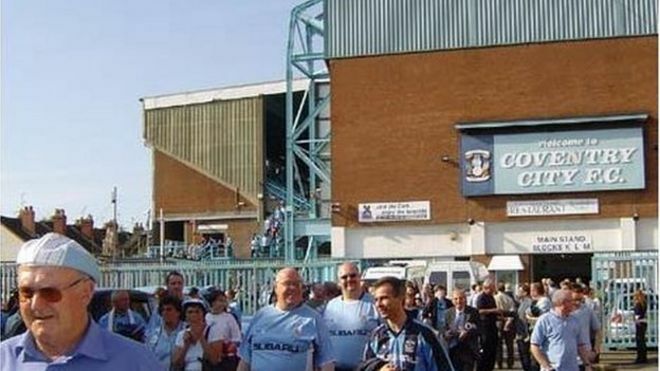 One good memory was sitting behind the goal in the Coventry end with animal and a couple of the boys, we were taking the piss the whole game...miss those days. 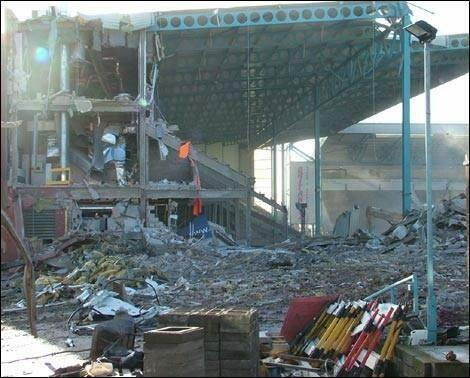 deanox wrote: Happy memories at Highfield road. We always seemed to win. 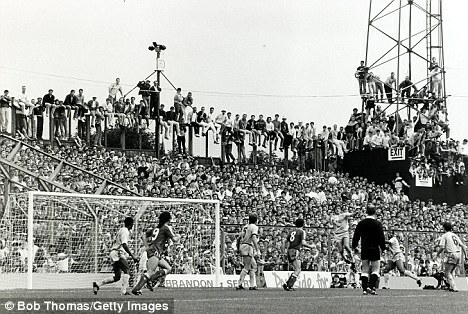 One good memory was sitting behind the goal in the Coventry end with animal and a couple of the boys, we were taking the piss the whole game...miss those days. At that Coventry game the home supporters started making monkey sounds and asking him if he was from London zoo.